There are a lot of things that you need when you are a skater. The tools you have with you are very valuable. . 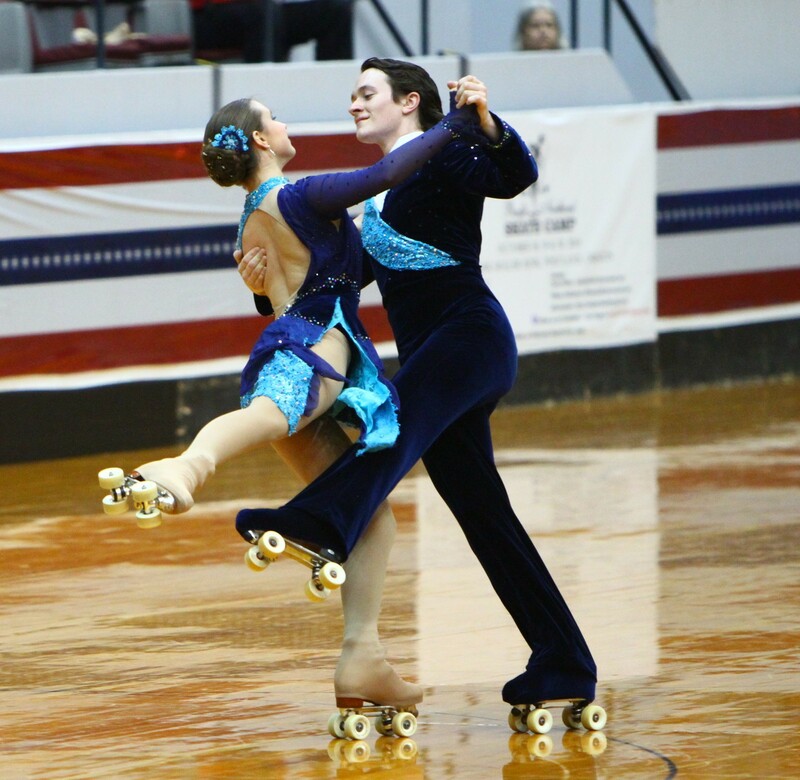 Some of the things we always have include: lock nuts, allen wrench, coach, practice, socket wrench, skill, roller skates, toe stops, balance, determination, pit crew, cheering section, skating partner, money, outfist, and so much more. .
2014 National ChampionsLauren and Jamie won their event in 2014.